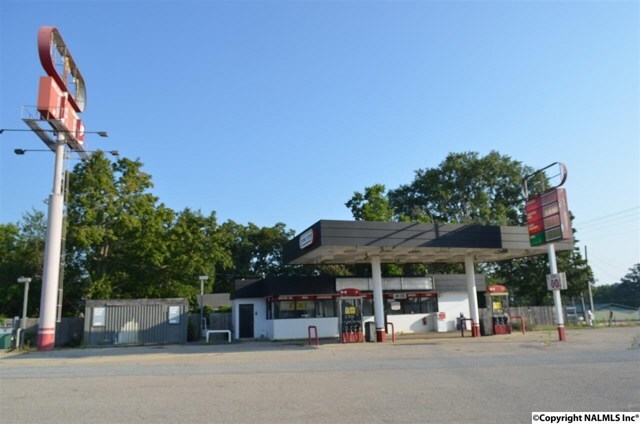 LEESBURG- CONVENIENCE STORE- Own an icon situated on the corner of this high traffic/high visibility 4 Way Stop just moments from the fishing mecca Weiss Lake in Cherokee Co Alabama. PAY AT PUMP gas, coolers, racks, signs etc. to remain. Employee and public restrooms with a brand new septic system in place. Call today! I am interested in 5675 Hwy 411 Leesburg, AL, 35983.